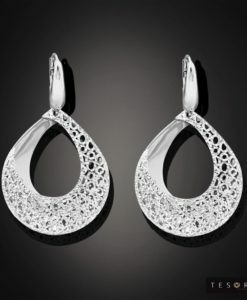 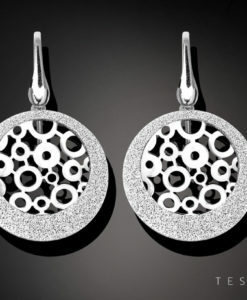 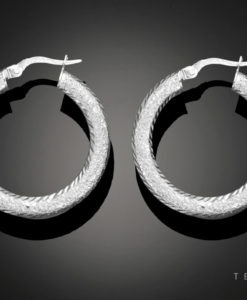 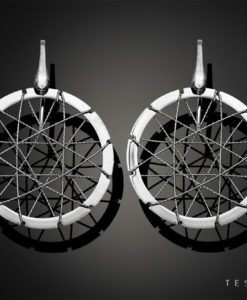 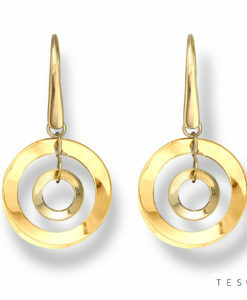 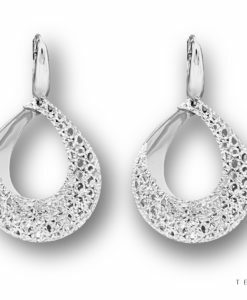 These elongated tear shaped beauties are the perfect addition to your jewellery cabinet. 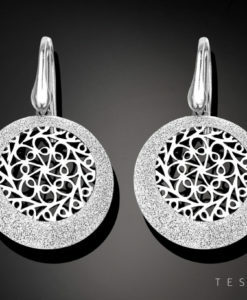 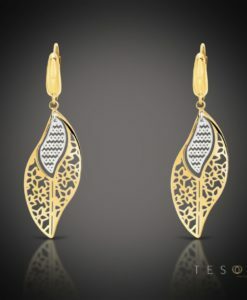 Featuring the gorgeous Florentine floral pattern that Tesoro is renowned for these gorgeous gold dangle earrings exemplify modern Italian style. 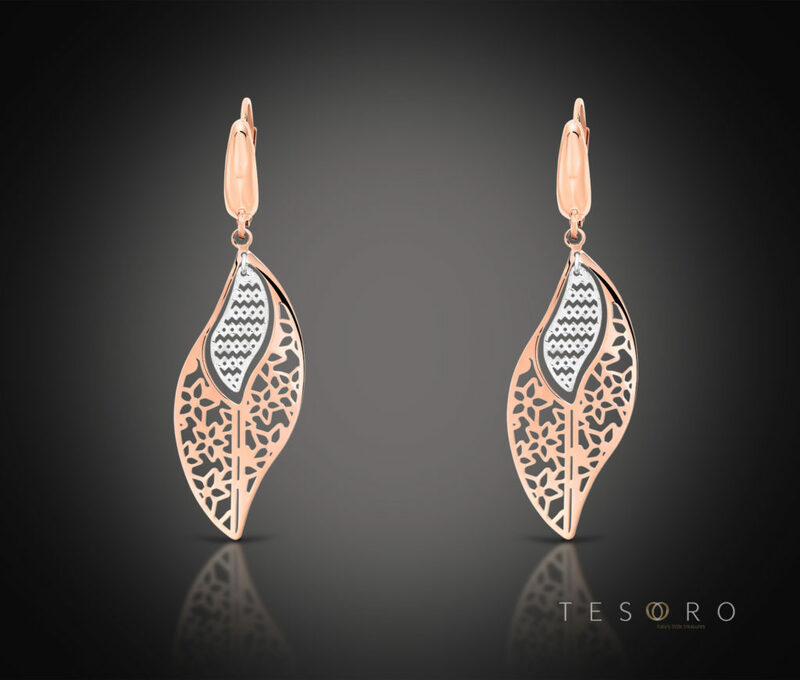 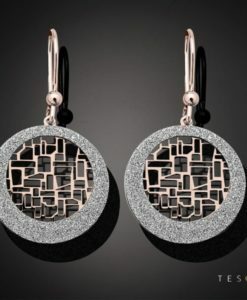 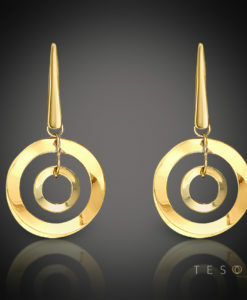 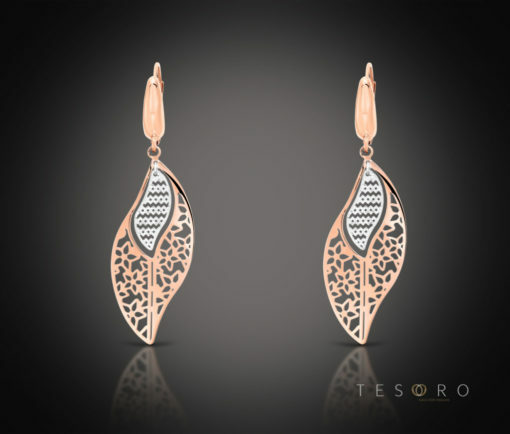 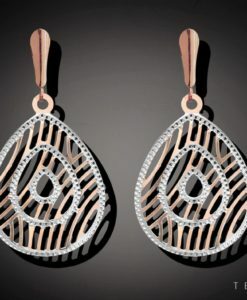 Tesoro Tip: Rose gold pieces have made quite an impact in jewellery styling in recent times. 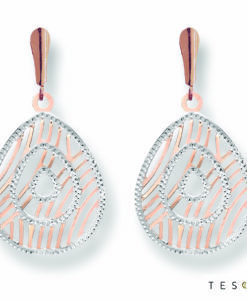 It’s a great colour for most skin tones & offers a feminine and romantic touch.